Chiang Mai Tours. Chiang Mai is Thailand’s second largest city. However, in terms of quality of living, tourist attractions and development potential, it’s second to none in Southeast-Asia. A large part of Chiang Mai’s land is covered by mountains and forests. These generally run in a north-south pattern through the province and give birth to several streams and tributaries which in turn feed important rivers and irrigation canals which provide the water necessary to Chiang Mai’s agriculture. Chiang Mai’s largest and most important river is the Ping, which originates in the mountains of Chiang Dao and flows southward. It is along the banks of this river that Chiang Mai’s flat, fertile valley area lies. The city is famous for her friendly people, beautiful women, refined handicrafts, cool climate and stunning mountain scenery. More than three-hundred temples, among them some of the most beautiful and revered in the entire Buddhist world, give the city an atmosphere of calmness and timeless elegance. 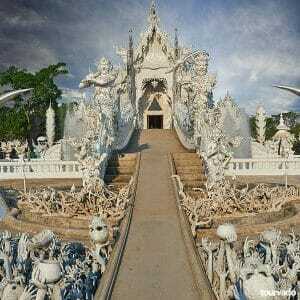 Below you can discover the best tours in Chiang Mai Thailand. Chiang Mai has a distinct international atmosphere with many foreign businesses and organizations (NGOs) locating in the city over the past decade due to her excellent infrastructure with international direct flight connections to all countries in the region including China, Singapore, Malaysia, Burma, Cambodia and Taiwan. The quality of living is unsurpassed. 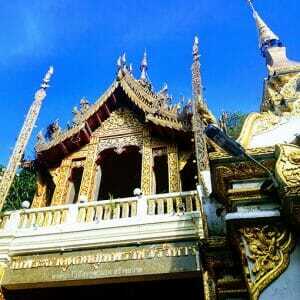 On a Chiang Mai tours, you enjoy accommodation and food of very highest standard at low cost. Entertainment is plentiful with numerous festivals, outdoor activities and great nightlife. Genuine adventure is to be found in the immediate vicinity of Chiang Mai. 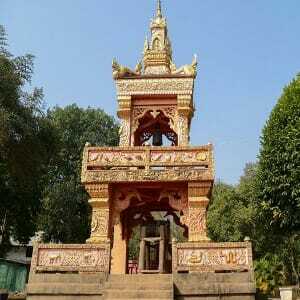 During your tours, you can take a one day Golden Triangle Boat Karen Hilltrib Trip Visit to Laos. There are jungle tours, rafting, elephant riding and hilltribe villages to visit. Shopping is great, be it for handicrafts, clothes or luxury items. Everything can be found at great prices in stores ranging from small family-run shops to world-class luxury outlets and shopping malls. You can also have a full day discovery of Chiang Mai by visiting the Karen tribe. This place is the home of karen long neck whose women are known for wearing metal braces on their neck as a form of beautification. As part of Chiang Mai tours, tourists also take part in a Full Day Doi Inthanon national park tour where they engage in wildlife sightseeing. 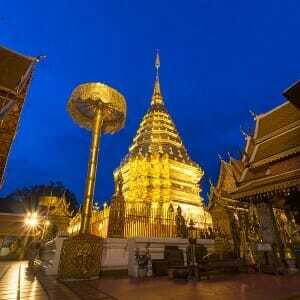 These activities make Chiang Mai a beautiful tourist attraction. Apart from all these, visitors can also take a Half Day Doi Suthep - Meo Village & Phuping Palace tour. Here you can view the relics of the ancient Buddha temple which is about 3,500 feet above sea level; it has 306 steps and giant mythical serpents. You can then visit primitive Meo Pui village, a community known for its unique culture and colorful costumes. From here, visit the Phuping Palace to be delighted by various kinds of flowers, which most of them are from Royal Projects from different part of the kingdom. 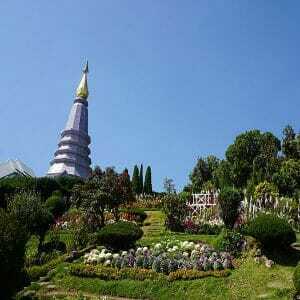 Chiang Mai is also home to Inthanon Mountain, which stands 2,575 meters (8,448 feet) above sea level and is Thailand’s highest mountain. During your stay in Northern Thailand, you will be offer a wide variety of possible Chiang Mai sightseeing tours in and around the city. A Chiang Mai tour without a one day Safari and visit to Mae Sa Elephant Village is not complete. On the safari you have the opportunity of relating with the beautiful and amazing wildlife of Thailand, you also visit the Mae Sa Elephant village and engage in various activities such as sightseeing and feeding of elephants. 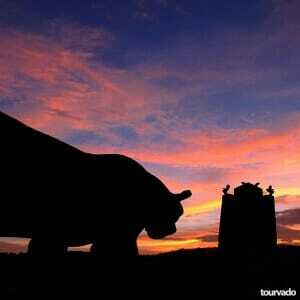 You can end your Chiang Mai tour with a Night Safari. However this is only exclusive for tourists with ticket.